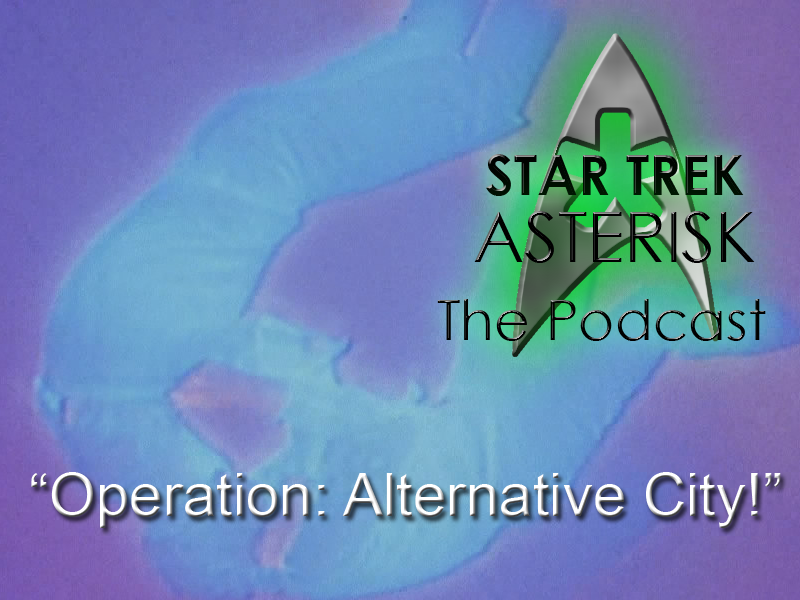 Star Trek: Asterisk "Weekly Aftermath - Operation: Alternative City!" Autobots, ASSEMBLE! ...in the living room! 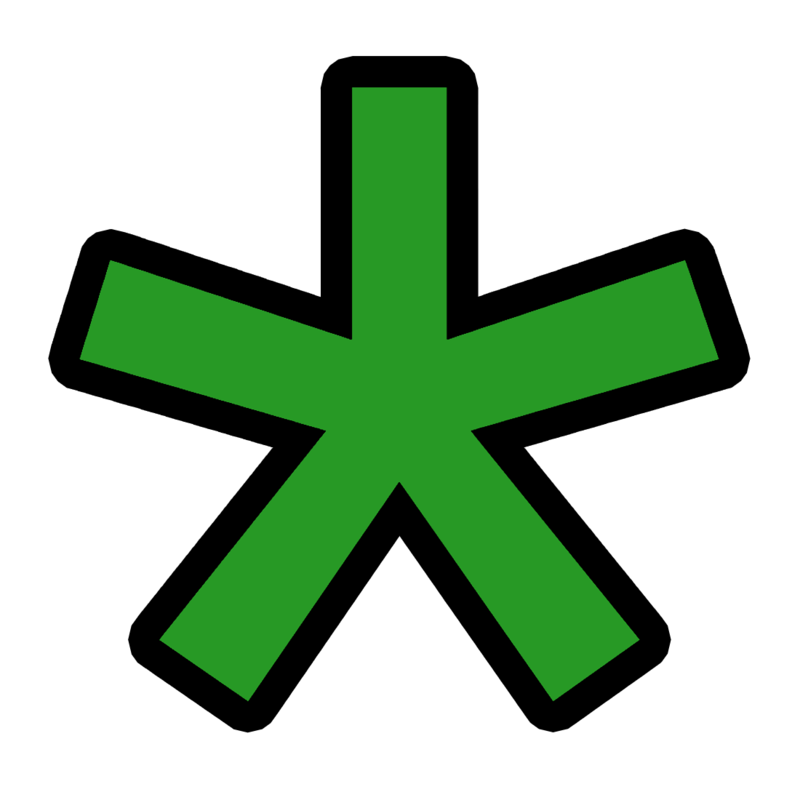 FOR STAR TREK: ASTERISK! Here we are, at the end of season 1 of The Original Series. It's been quite a trek (see what I did there? 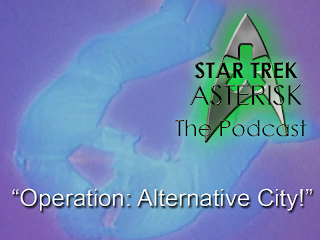 ), but we finally made it through the full 30-episode season, and closed on a high note with "The Alternative Factor", "The City on the Edge of Forever", and "Operation: Annihilate!" Join us here as we close out an awesome season of Trekdom. If you haven't already (which you SHOULD have), make sure to read Steve's written reviews. Also, join us Thursday at 6PM Eastern for the LIVE show! And don't forget - Hailing Frequencies are OPEN! Call us at 513-ASTRISK (513-278-7475) and ask us ANYTHING about Star Trek. Your question may even be played on-air next week! Until then... \\//_ Live long and prosper.